We appreciate the time you’ve taken to visit this site to find out more about this dental practice, our team, and the many services we can provide to help you achieve optimum oral health. Mcnutt and his wife have three children including a girl and two boys. They have lived in East Tennessee since his graduation from dental school and couldn't imagine anywhere else they would rather be. Dr. Cox grew up in Kingsport, TN. She attended the University of Kentucky where she received a BS in Biology and graduated with honors. 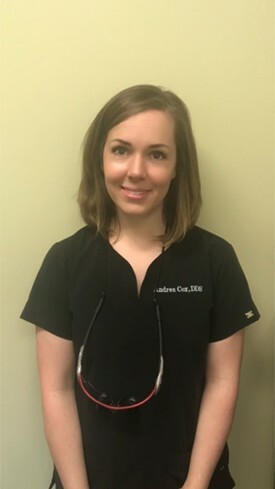 She went on to the University of Tennessee's College of Dentistry followed by a two year general dentistry residency at the University of Tennessee Medical Center where she received advanced training. Dr. Cox enjoys attending dental conferences and continuing education courses with her husband who is also a dentist. She is involved in local animal rescue and has fostered numerous dogs, puppies, cats, kittens and one rabbit. Dr. Cox volunteers with Remote Area Medical and the Volunteer Ministry Clinic helping those in our community in need. Her favorite activity is spending time with her daughter who is about to be a year old. 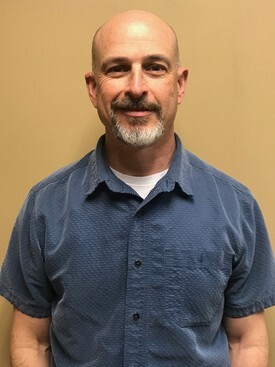 Dr. Brad Isom graduated from Farragut High School and completed his undergraduate degree at Utah State University in Public Health with an emphasis in Industrial Hygiene. He graduated from the University of Louisville School of Dentistry in 2014. When he’s not doing dentistry, he enjoys spending time with his wife and son, playing in the outdoors, and Tennessee football. Dr. Goodman has been in practice since 1996. He graduated from University of Tennessee and prior to that he got his bachelors of science in biology and chemistry at Middle Tennessee State University in 1992. He has been married for over 20 years has two daughters in high school and college. He enjoys boating and attending his daughters swim meet and cycling. 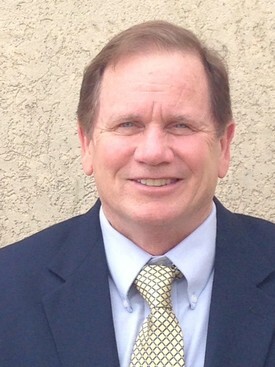 Dr. Gordon graduated from the University of Tennessee in 1975. 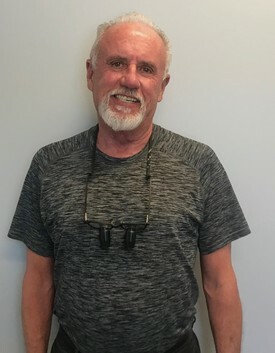 He practiced comprehensive dentistry for the last 43 years with an emphasis on cosmetic and implant dentistry. He has been married to wife Sheila for 41 years and has 2 daughters. Dr. Jacob Rider is from Indiana and graduated from Indiana University School of Dentistry in 2012. 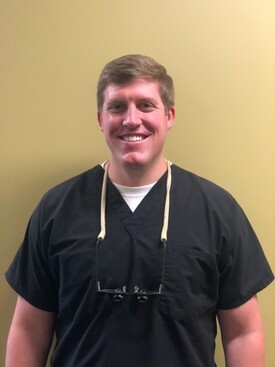 He proudly served in the Navy for four years in the Carolinas providing dental care for the many of our service members. Dr. John P. Dinsmore was born in Oak Ridge and grew up in Knoxville, TN. He attended the University of Tennessee where he obtained a Bachelor of Science in Zoology before graduating with his Doctorate of Dental Surgery in 1974. Dr. Dinsmore was awarded Distinguished Dentist of the Year by the Tennessee Dental Association. 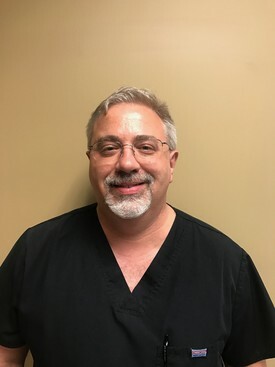 He is a member of the American and Tennessee Dental Associations, Pierre Fauchard Academy, International and American College of Dentistry and the Southeastern Academy of Prosthodontics. Dr. Dinsmore has also served as Vice President, Secretary, President Elect, President, and Delegate with the Second District Dental Society. He has two sons Kevin and Justin. Kevin lives in New Orleans where he works for Bernhard MMC, and Justin is in Dental School at the University of Tennessee in Memphis, TN. Dr. Dinsmore is member of the Concord United Methodist Church and enjoys boating, traveling, hiking, and gardening. Dr. Davis graduated from the University of TN College of Dentistry in Memphis in 1993. He spent 3 years in the Indian Health Service on the Navajo reservation in AZ and at the Cherokee reservation in NC. Afterwards, he moved to Knoxville and had his private practice for 18 years. 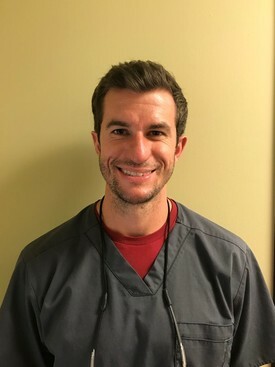 He joined Knoxville Dental Center in 2014. 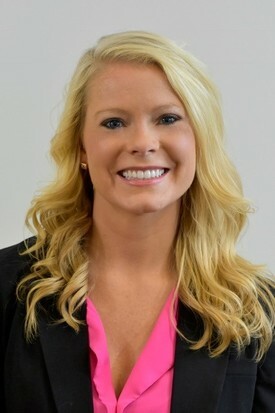 Dr. Erin Noble grew up in Richmond, VA and Lexington, KY, and attended the University of Memphis on an academic and athletic scholarship as a cheerleader on the all-girl cheerleading team. She later transferred to the University of Kentucky, where she graduated in 2012 with a Bachelor of Science in Agricultural Biotechnology and Biology. She graduated from the University of Kentucky College of Dentistry with her Doctorate of Dental Medicine degree in 2017. She recently married Dr. Alex Noble, and they have two very spoiled dogs- Maverick and Rio. Besides dentistry, she and her husband love to spend time with their dogs, enjoy the outdoors, and love watching college sports and MLB games. Dr. Hubbell Williams received his undergraduate degree from Georgetown College. 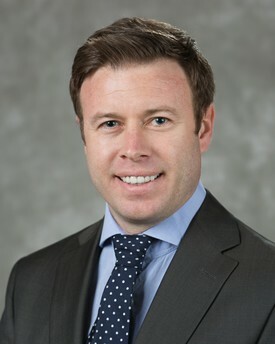 He attended the University of Kentucky College of Dentistry and graduated in 2008. 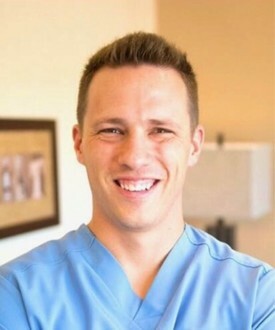 He has practiced in Knoxville since graduating from dental school.